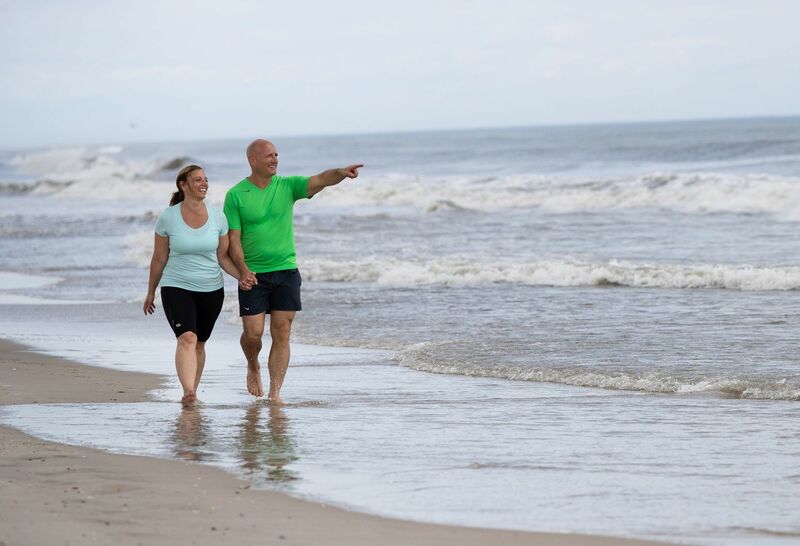 The Northwell Health Orthopaedic Institute performs world class joint replacement surgery—including minimally invasive procedures for fast relief—at many convenient locations throughout Long Island, Queens, Manhattan and Westchester. 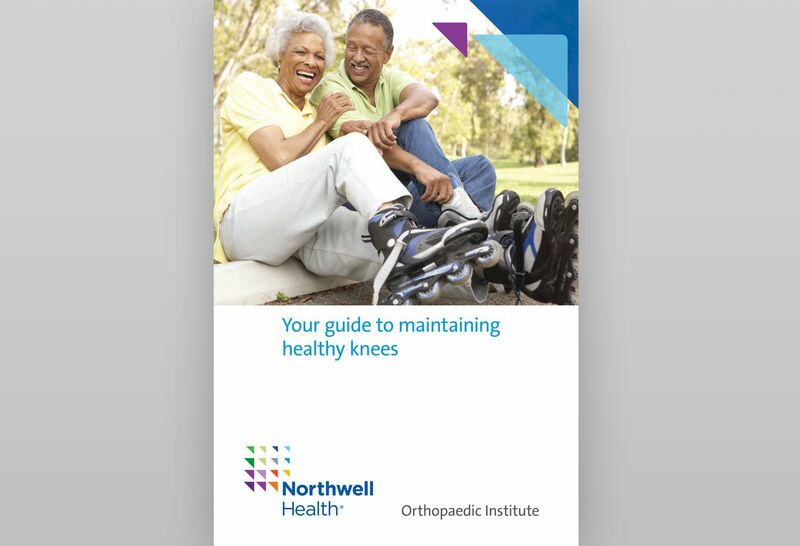 At the Northwell Health Orthopaedic Institute, our fellowship-trained joint replacement surgeons are at the leading edge of technological innovation in the treatment of hip and knee diseases and disorders. 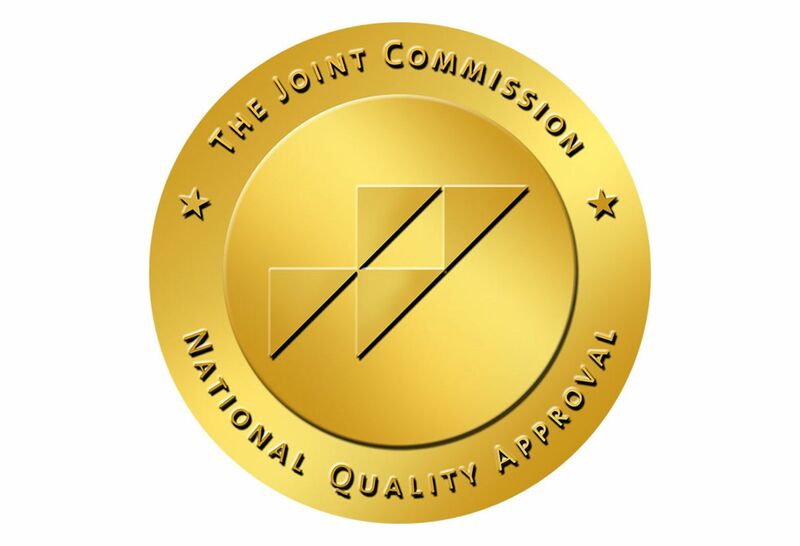 Covering all of Long Island, Queens, Staten Island, Manhattan and Westchester, our joint replacement team—which also includes nurses, radiologists, and rehabilitation specialists—has the expertise to help you regain your quality of life without needing to travel long distances for treatment. 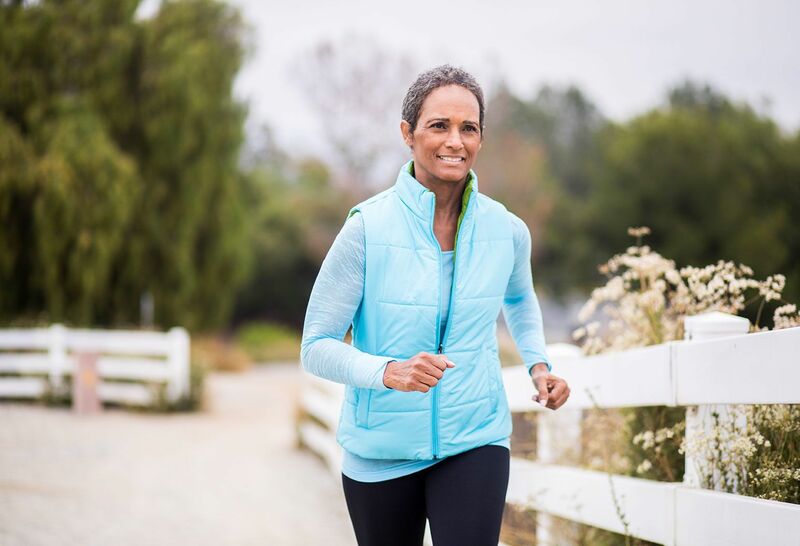 Whether you’re a young athlete or an active senior, nothing slows you down like knee pain. 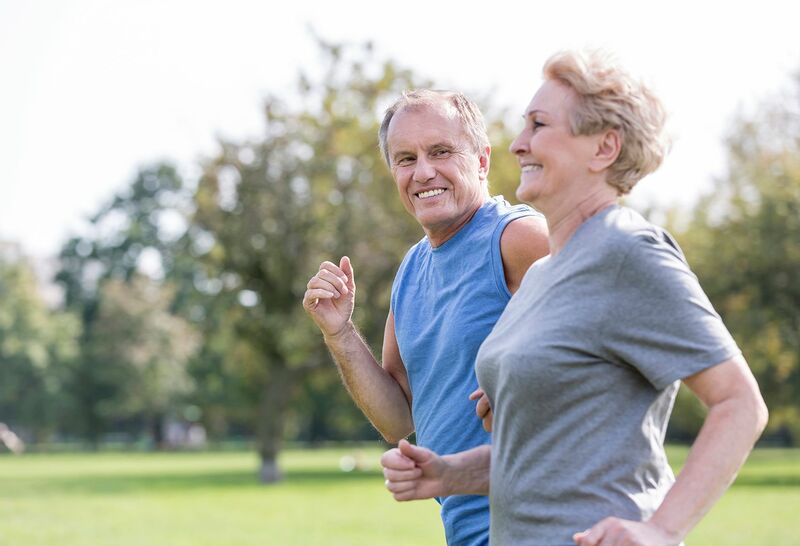 Our experts believe in living a healthy, active lifestyle to stop minor aches and pains before they begin. Learn more in our free ebook. 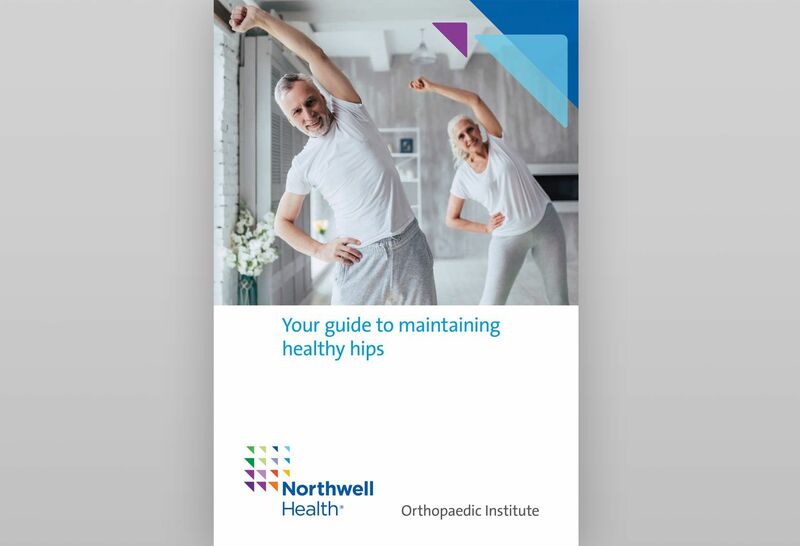 Watch our experts discuss the different joint replacement options offered by the Northwell Health Orthopaedic Institute. 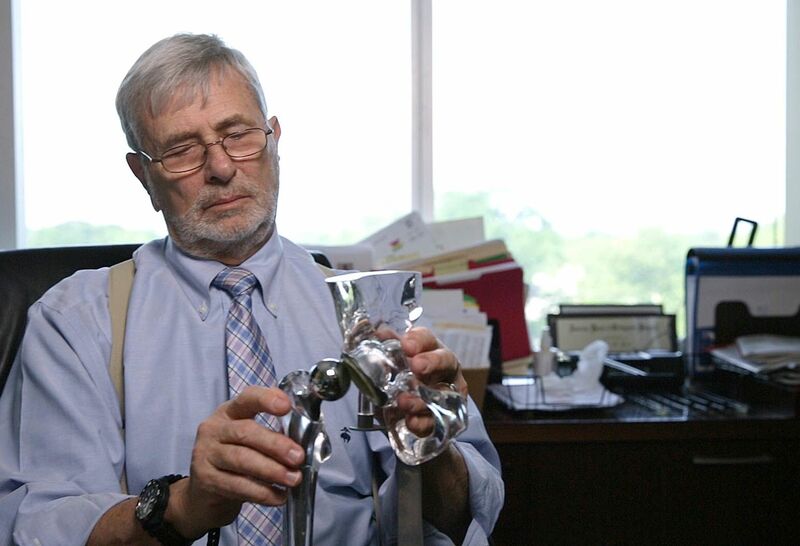 How a hip replacement gave one surgeon a new perspective on his work. 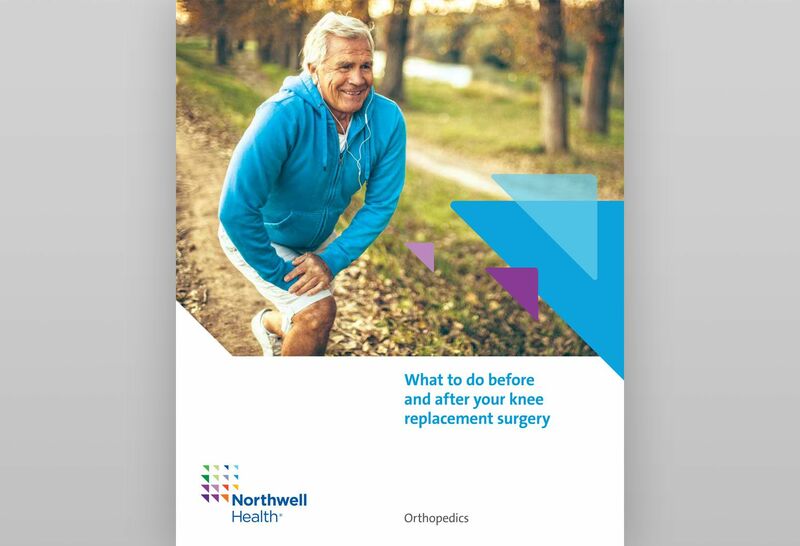 Our pre-op knee surgery e-book can help you learn more about total knee replacement and what you should expect as you go through the process. 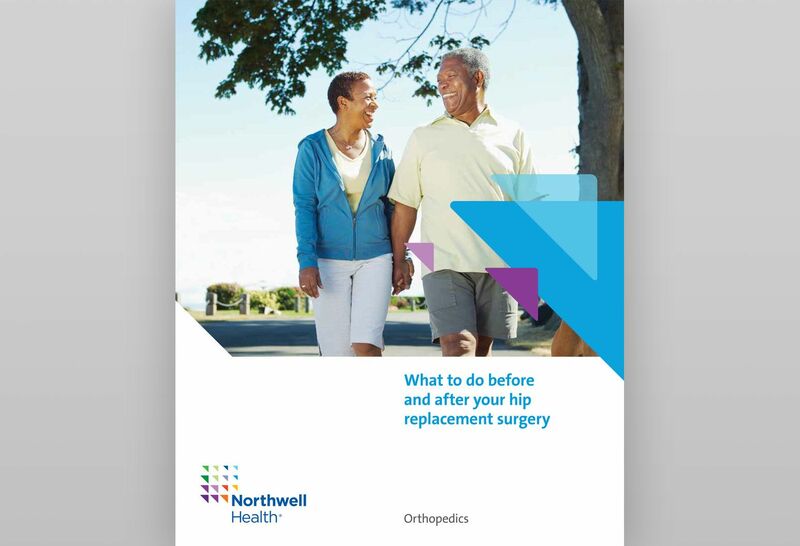 Our pre-op hip surgery e-book can help you learn more about total hip replacement and what you should expect as you go through the process. 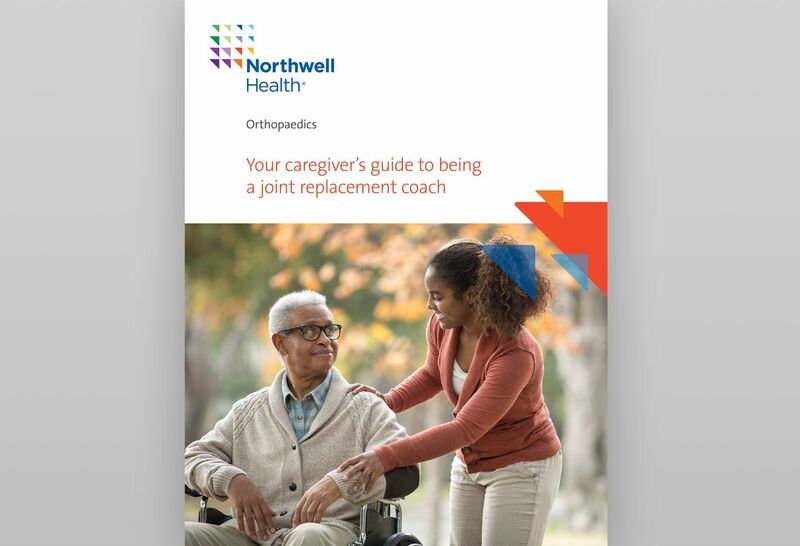 If someone close to you is undergoing joint replacement and is relying on your support, this guide has the information you need for the safe and effective care of your loved one.